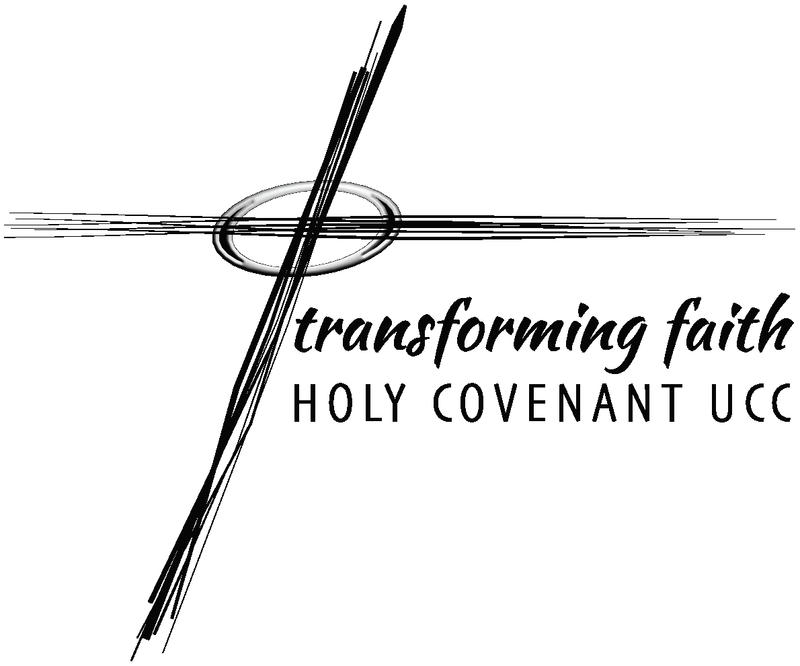 On Easter Sunday, March 27, Holy Covenant launched a survey to create a picture of its existing congregation: demographics, preferences and dreams. The survey drew response from about half of our core membership, providing a pretty good sense of the HC community. Click here to download the PDF that tells you a bit more about us.